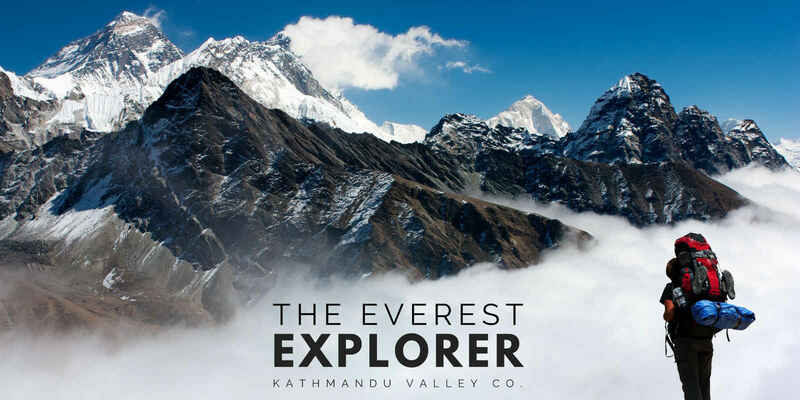 Everest Explorer Leather Writing Journal by Kathmandu Valley Co. | Kathmandu Valley Co. 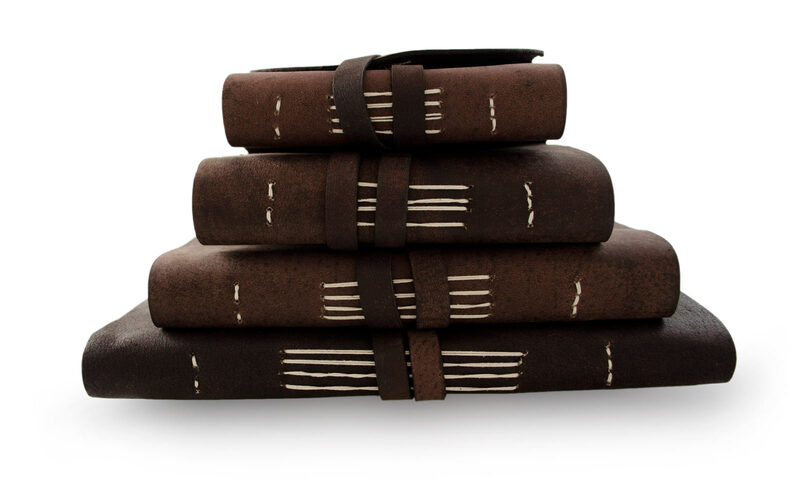 The Everest Explorer Leather Journal with hand-made Lokta paper from Kathmandu Valley Co. has a history rich in ancient tradition of making paper by hand in Nepal. Made in Nepal, the home of the majestic Mount Everest, the Everest Explorer Leather Journal is ready for an adventure of any size. 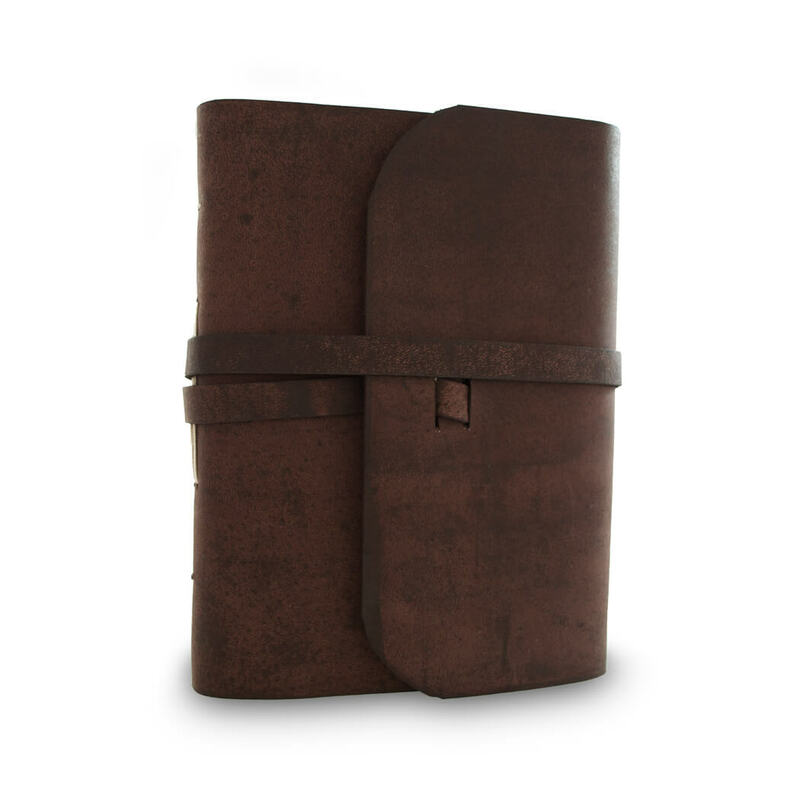 The journal is the perfect note-taking companion at home, work, or for your adventures and travels around the globe. Capture your memories, thoughts or sketches on the 96 unlined pages (192 front/back). With four different sizes, the Everest Explorer Journal is the perfect size for any big adventure. 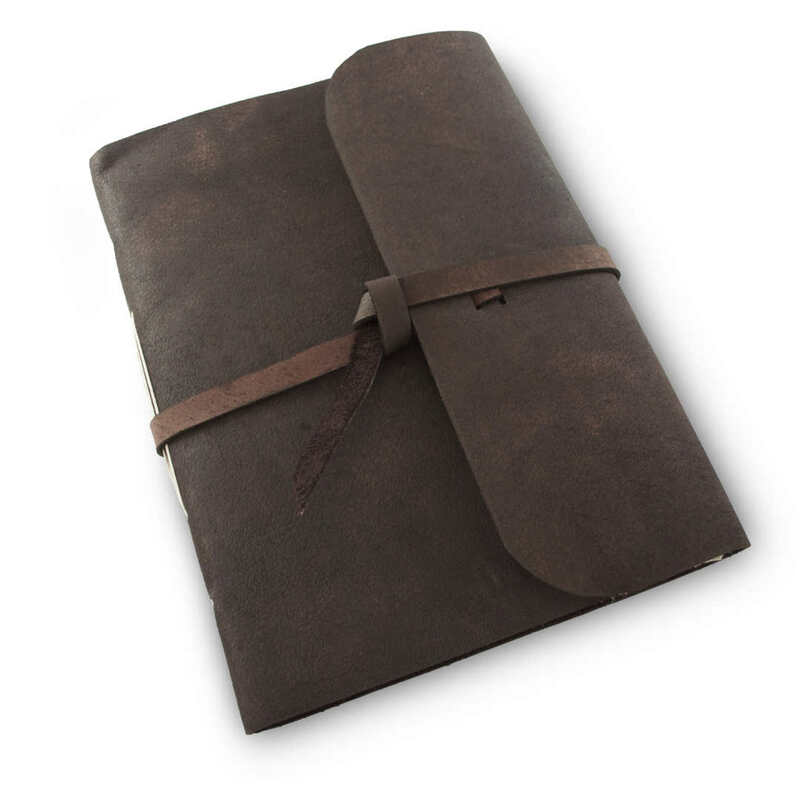 The paper’s deckled edges (rough cut), and leather tie strap makes it a popular choice among writers and creatives. 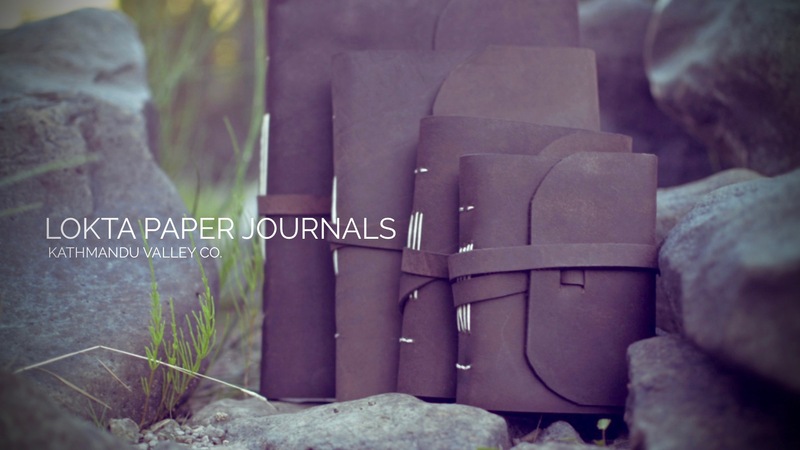 The journal’s leather cover is produced with the traditional and vegetable plant-based dye made from black walnut husks, a process that has been used traditionally for hundreds of years. Big or small, the Everest Explorer Journal is ready for any Adventure. Use it as a sketchbook, guestbook, prayer or meditation journal at home or in your travels. Include the Everest Explorer Handmade Vintage Journal in your next adventure.